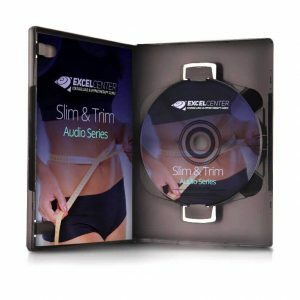 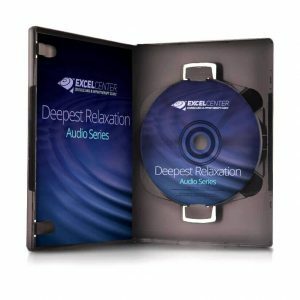 This CD is a 10 minute quick relaxation CD which utilizes all the special techniques developed by Alan R. Eastman, DCH. 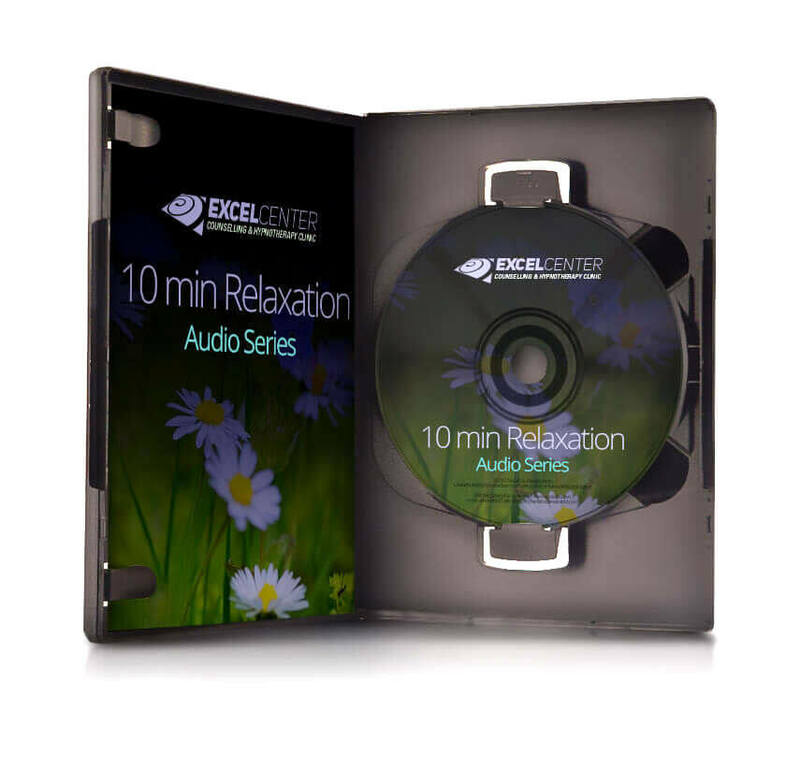 This quick relaxer can be used before speaking engagements, dates, presentations, exams, sports events, and anytime you need a quick break during your day. 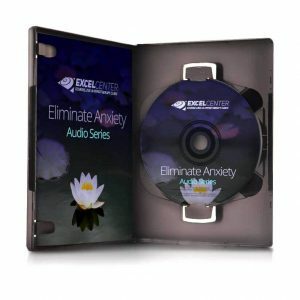 The 10 minutes of relaxation produced by listening to this CD is similar to 1 hour of sleep. 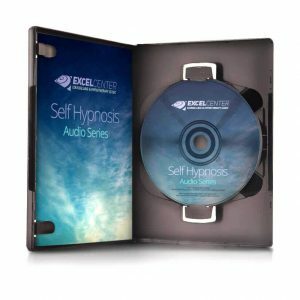 You will wake recharged ready to take charge of your event, go back to work with a new found energy, and reduce any stress you may be experiencing throughout your day.